The news is out, and it’s official. The Swatch Group will not be participating in the 2019 Baselworld watch fair, and regardless of whether or not you’re a fan of the brands under its mighty umbrella, this is still HUGE news when it comes to the fair and its place in the world of watch news, sales, and how the industry (and the fair itself) will move forward. 2018 did see a slight reconfiguring of the halls, but when when you consider the vast footprint of the Swatch group this upcoming Baselworld is going to be vastly different than the many years that have come before it. Of the total count of 18 exhibiting brands in their portfolio, at least a dozen remain as truly relevant players in the watch market—Breguet, Blancpain, Omega, Jaquet Droz, Hamilton, Mido, Tissot, Swatch, Glashutte Original, Rado, Longines, and Harry Winston—and looking at the floorplan map of Baselworld’s most heavily trafficked Hall 1.0, those booths account for one third of the overall footprint of the hall. There have already been reports that the “Atelier” (the much-loved hall of the smaller independent brands of the industry) will be moved down to Hall 1.0 in 2019 to pick up the slack, which will make for a very peculiar David Versus Goliath sort of feel to the space. That said, it will also make the fair a bit less daunting for those of us in the media who are regularly cramped for time during our 4+ days on the show floor running from one appointment to the next. 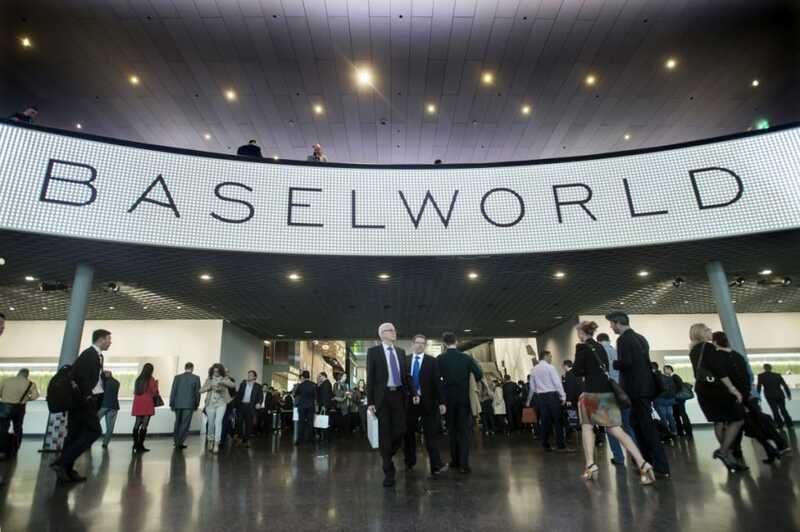 Now, the big question here is what this really means for Baselworld as a whole. Given that we know the large-scale booths of Baselworld run in the millions of dollars by the time the show has come and gone, this is a significant loss for the organizers of the fair, although it’s safe to say that so long as Patek Philippe, Rolex, and LVMH don’t drop out, there will still be significant traffic at the fair from retailers and the media at large. Dropping a dozen appointments from the calendar at the very least means one less day on the ground for those of us on the editorial side, and less content that needs to be hammered out in those wee hours of the morning—also a good thing. 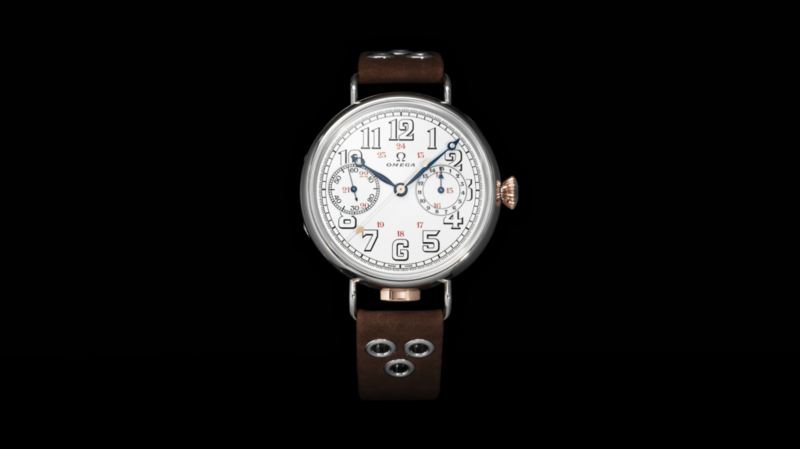 Will this move kill Baselworld? No. That said, the jury is still out as to whether this is a stray bullet to the shoulder, a crippling blow to the spine, or a shot to the kneecap that will leave Baselworld slowly bleeding to death. Of course the other big question at hand is what the Swatch Group will do to handle its new releases in 2019 and onward. 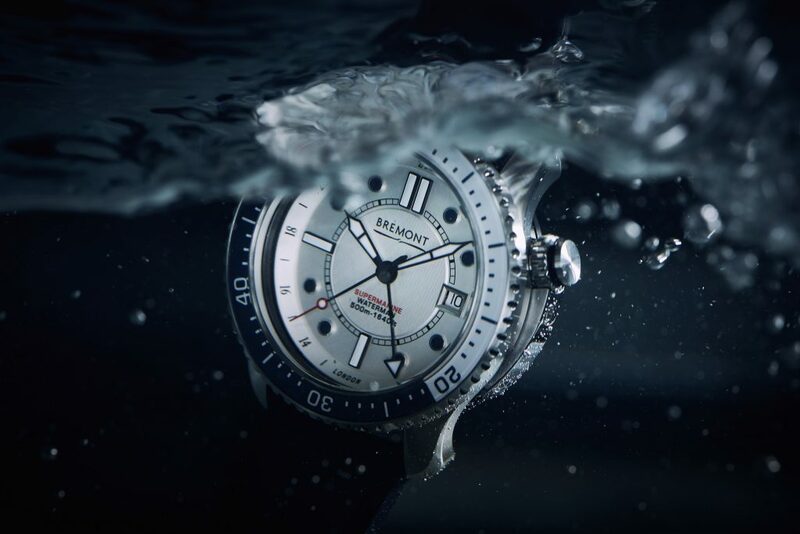 When Bremont first struck out and held their own “Townhouse Event” in London in 2017, there was a lot of buzz circulating about whether other brands would follow suit, holding their own brand-centric global launch events. Much as trade shows have been the norm, many brands regardless of industry have slowly been coming to realize that the facetime they can get with clients by hosting their own events far outweighs the limited minutes in a packed trade show where visitors are forced to split their attention and memory between countless appointments over numerous days. That said, the Swiss watch industry is anything but the type to be ahead of the curve when it comes to business practices (remember how long it took them all to adopt social media? ), so it will be curious to see if Swatch tries to either battle or join SIHH in 2019 rather than taking on a new approach to presenting new product..